The raw materials used in the manufacturing of our bulk bags comply with recommendations and statutory regulations in the USA and European countries regarding packaging materials intended to come in contact with foodstuff and in compliance with part # 177 or 178. Our bulk bags are also manufactured to comply with US FDA CFR Title 21 Section 110.3 – Current Good Manufacturing Practice in Manufacturing, Packing or Holding Human Food. All homopolymers used in the manufacturing of our bulk bags meet the requirement stipulated in IS 10910 specification for polypropylene and its copolymers for safe use in contact with foodstuff, pharmaceuticals, and drinking water. The additives incorporated conform to the positive list of constituents as prescribed in IS 10909. The grade and the additives incorporated also comply with the US FDA CFR Title 21 Section 177.1520, Olefin polymers. For the food industry, our recommendations will be based on the intended application. We manufacture bags in a wide range of specifications to fit the needs of every customer. When considering different options, we recommend taking into account breathability, lining, and coating. If moisture protection is required, we recommend polyethylene lined and foil-lined bags. 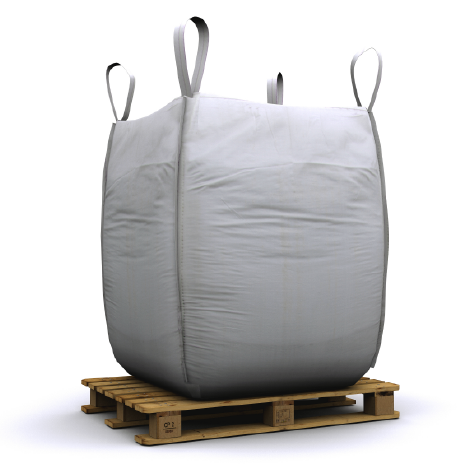 Regardless of the type of bag your application requires, all our bags will arrive clean and free of contaminants.